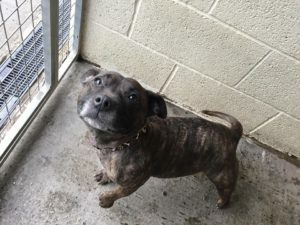 Little Mya is a very small, gorgeous Brindle Staffy who is 6-7 yrs old. 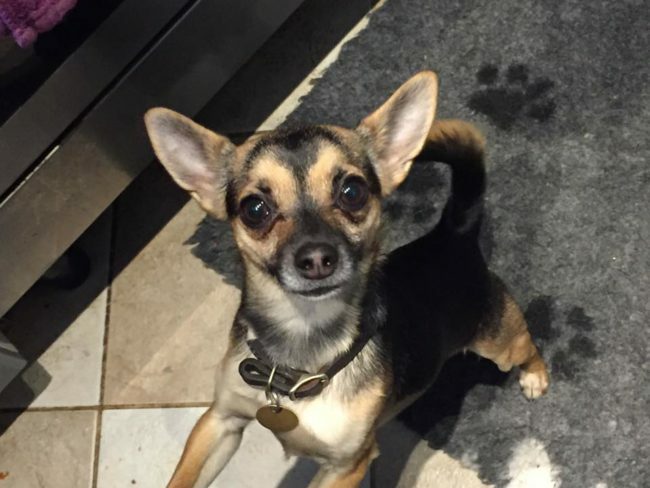 Mya is an absolute sweetheart who is fantastic with kids and everyone she meets. She is really well behaved and is fully housetrained, doesn’t chew and walks beautifully on the lead – no pulling at all. 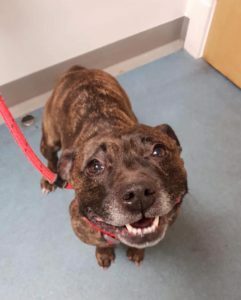 Mya wants to live as the only dog, but doesn’t show interest in other dogs when she’s out walking on the lead (we do not know how she is off lead around dogs). 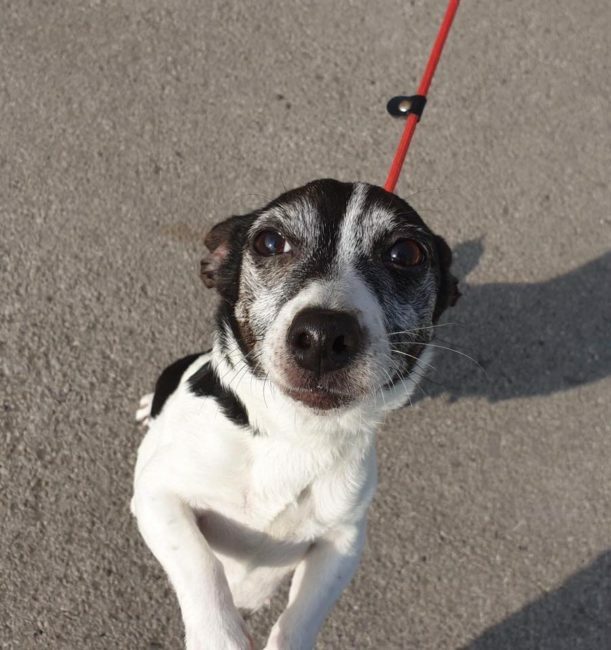 She will need a home where she isn’t left alone for too long but can be left for short periods with no problems once settled in. 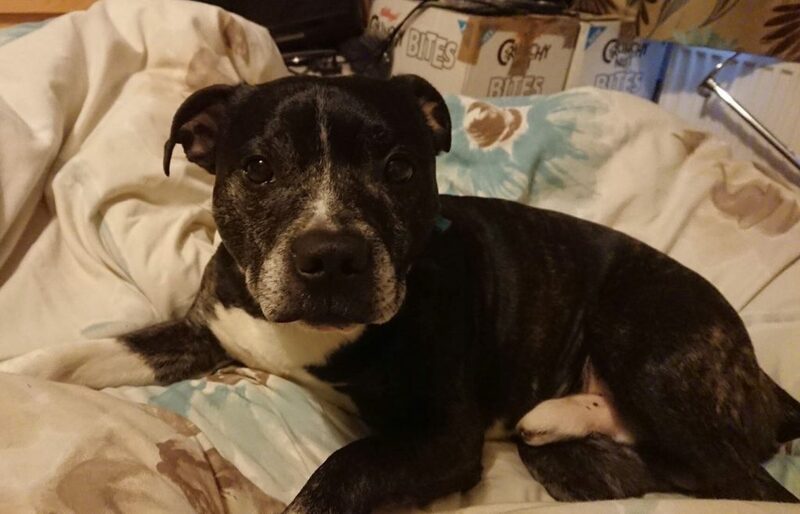 Mya really is the perfect little Staffy bundle of love – Staffy fans, please get in touch if you can offer her a home!